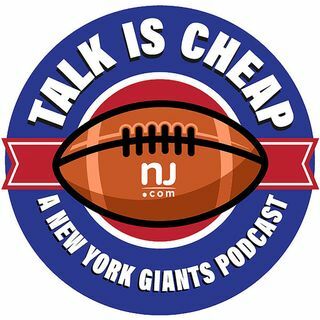 E54: Can Giants survive their weaknesses? We take a look at three key positions the Giants are weak in and discuss whether they're good enough elsewhere to survive. Plus, we'll tell you why it's not yet time to panic on Victor Cruz.